We have an awesome deal for our readers in the Geeky Gadgets Deals store today, you can save 82% on the Bluetooth Smart Watch. The Bluetooth Smart Watch is available in the Geeky Gadgets Deals store for just $34 and it comes in a choice of three colors, black, silver or gold. 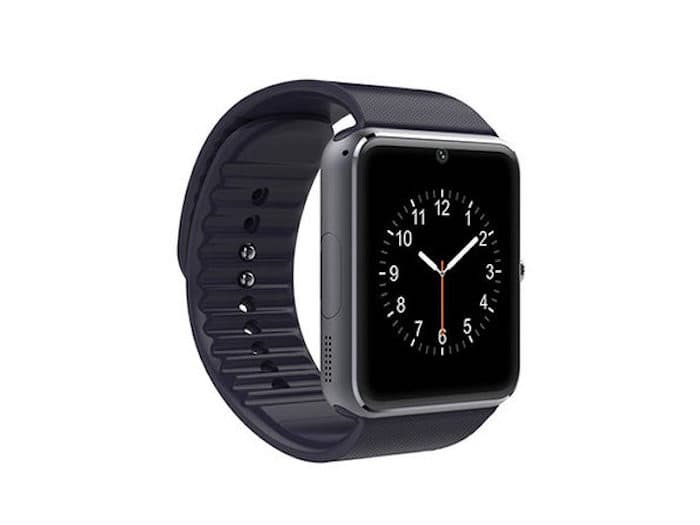 Add some intelligence to your everyday accessories with this sleek, modern smartwatch. 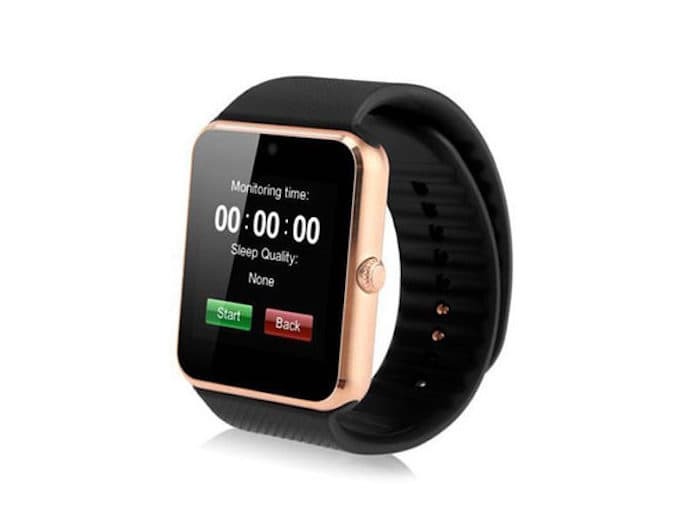 With a built-in SIM card and Bluetooth 3.0 functionality, this watch allows you to make phone calls, send text messages and much more right from your wrist. It’s also optimized as a fitness watch with a pedometer, calorie calculator, distance meter, and more integrated into the watch. You can find out more information about the Bluetooth Smart Watch over at the Geeky Gadgets Deals store at the link below.